Some of the greatest races in the U.S. are held in New York City. The Big Apple is the perfect destination for runners who like to travel to popular race cities to challenge themselves in a new environment. 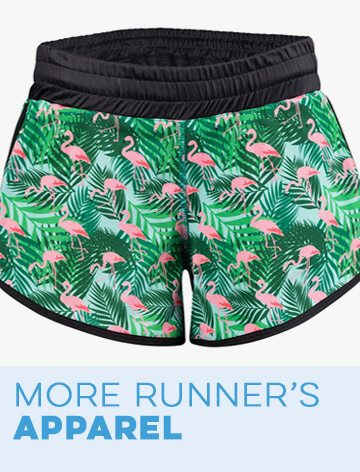 No matter whether you're preparing for a big NYC race or you've already completed one, you'll find the perfect New York City race apparel and accessories for runners from Gone For a Run. 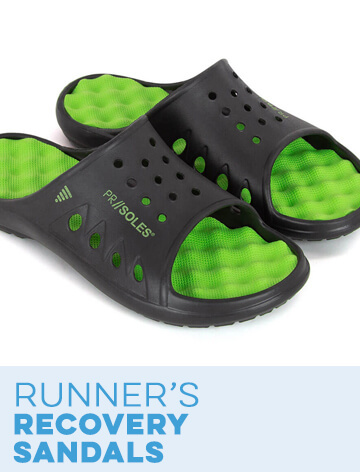 Get prepared by stocking up on New York-themed race gear to wear during the race and NYC recovery clothing for after the event. 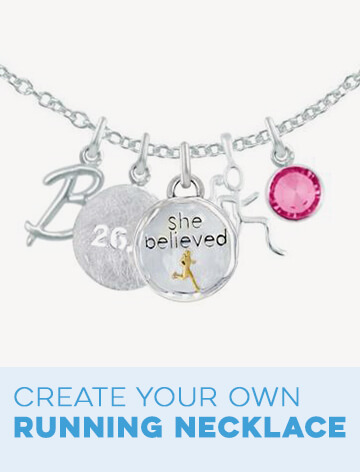 Celebrate the completion of the big race with commemorative home décor, race award displays and jewelry. 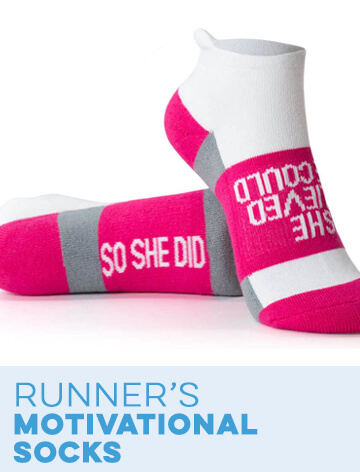 All of our New York City race items also make wonderful gifts for any runners who are planning on completing a big race. 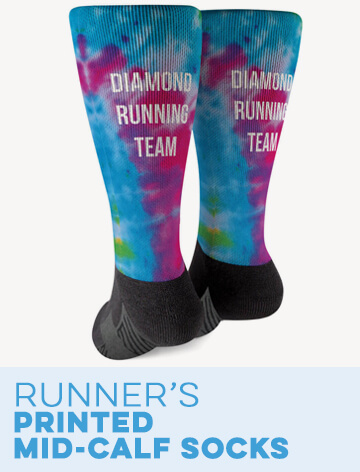 Get ready for race day by ordering a set of New York City race apparel and accessories so that you can be sure to stand out from the crowd. Shop our NYC T-shirts, tank tops and long sleeved shirts. 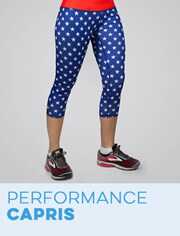 We also carry New York leggings and other running bottoms. If you'd prefer to stand out even more, we also carry New York City running costume apparel, which includes tutus, capes and arm sleeves. 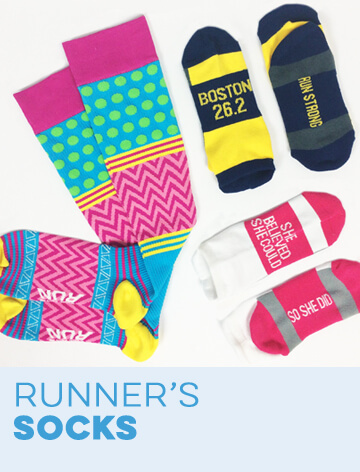 Finally, accessorize your race outfit with an NYC hat for runners, a headband, running socks and a set of New York City race shoe charms. 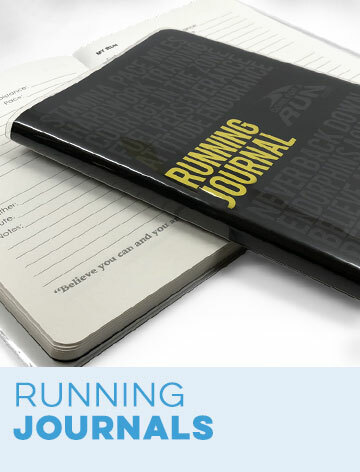 You can also keep track of your training process with one of our NYC running journals. Don't let the excitement of the race fade after you return home. A great way to mark this exciting day is by filling your home with NYC race home décor and home accents. 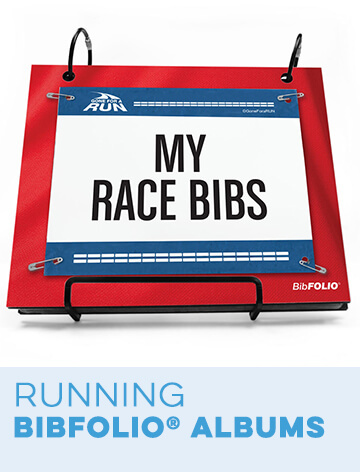 Showcase your race medals and race bibs with our bib and medal displays. Our NYC drink ware includes race beer glasses and wine glasses that will remind you of your accomplishment every time you sit down to enjoy a beverage. Show your running pride on your Christmas tree with one of our New York City ornaments. 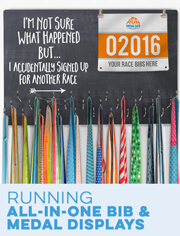 Add a New York City decal or magnet to your car to show your pride in completing this big race. For a nice memento that you can always keep with you, take a look at our New York City race jewelry and cufflinks.